Theodore Roosevelt had a small problem. Her name was Alice. Alice Lee Roosevelt was hungry to go places, meet people, do things. Father called it running riot. Alice called it eating up the world. 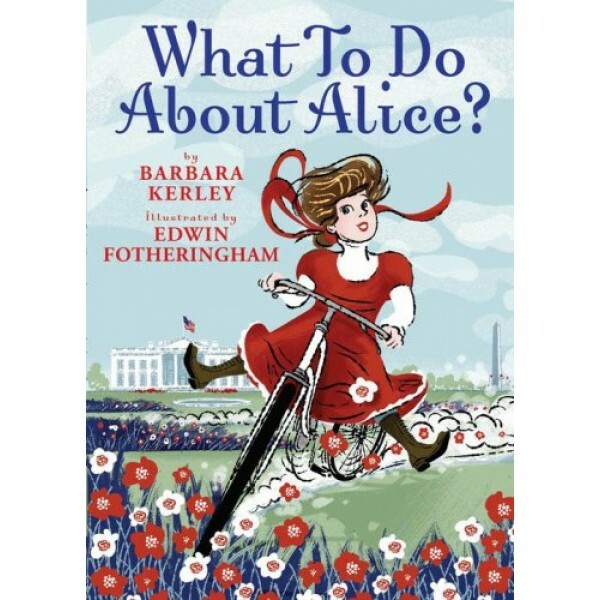 Whether she was entertaining important White House visitors with her pet snake or traveling the globe, Alice bucked convention and turned every new experience into an adventure! 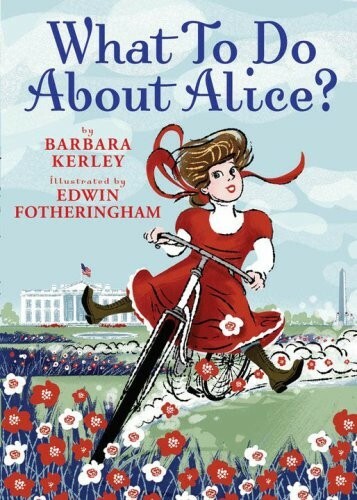 Brimming with affection and wit, this spirited biography gives readers a peek family life inside the White House. Prose and pictures spring, gambol, and two-step across the pages to celebrate a maverick American heroine.